When one or both of the jaws fail to develop correctly, the condition can make patients unable to chew or speak efficiently. Their orthodontist can often correct this condition; but in some cases, the abnormal growth is severe enough that the orthodontist can’t correct it without jaw surgery. Orthognathic Surgery, or corrective jaw surgery, is a collaborative treatment that involves your orthodontist, dentist, and oral surgeon working together for optimal outcomes. It is also one of the most rewarding services that we offer at Santa Rosa & Rohnert Park Oral Surgery. While the purpose of jaw surgery is to correct the functional problem, improved esthetics are a natural result of the procedure. The most amazing, positive changes in appearance that I have ever seen are after orthognathic surgery. Once orthognathic surgery is completed, your orthodontist will finish the small fine corrections needed to put the finishing touches on your bite. Most patients wear braces for 18 to 24 months, with the surgery completed somewhere in the middle. 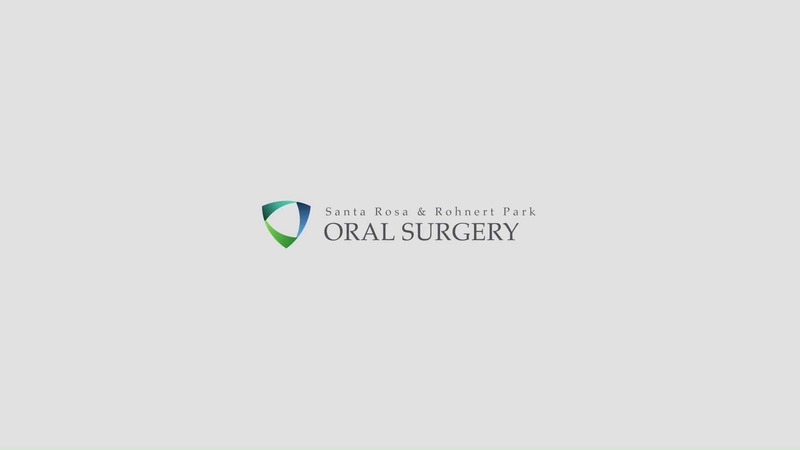 The surgeons and team at Santa Rosa & Rohnert Park Oral Surgery are uniquely trained and proficient in Orthognathic Surgery, and we love to see the results!